It's a great time for RPGs (role-playing game) fans, especially for those who don't mind playing their favorite titles on mobile devices. 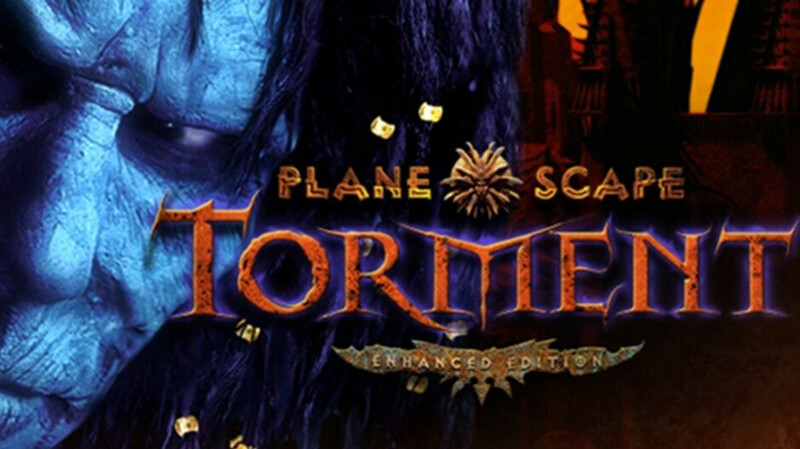 After Baldur's Gate II and Siege of Dragonspear, another classic RPG is now heavily discounted on Google Play Store, Planescape: Torment Enhanced Edition. The folks over at Beamdog offer the cRPG for just $2, although Planescape: Torment Enhanced Edition usually sells for $9.99. Keep in mind though that this is a limited-time offer, which will end on October 8. For those who've never heard about Planescape: Torment, this is story-driven cRPG in which players take on the role of the Nameless One, a massive figure covered in scars and tattoos who can't remember anything about himself. The game is available in English, French, Polish, German, and Korean. Also, just like all Beamdog's games, Planescape: Torment Enhanced Edition has been optimized for tablets and it's not recommended for phones with a screen size under 7 inches.